Michael is the Queensland Director of the Commercial team encompassing property valuations, advisory, value-adding strategies and capital transactions for a diverse range of freehold, leasehold and specialised properties. 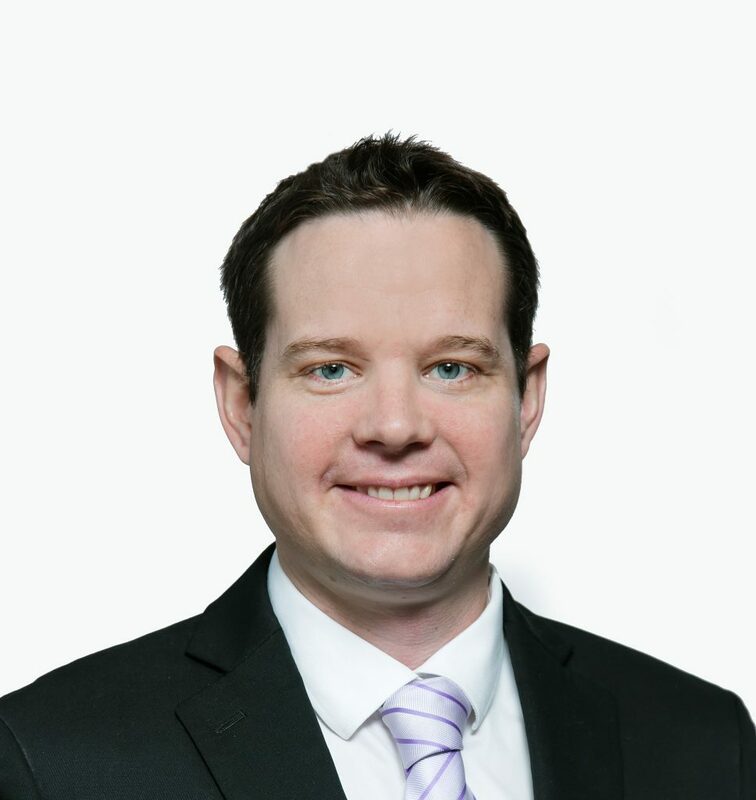 Michael specialises in providing advice for office buildings in the Inner Brisbane, suburban and regional markets for a wide variety of clients in the mortgage, finance, government and private sectors. Michael has been a property professional (valuations) in Brisbane for over ten years. He has a diverse range of experience encompassing valuation work in office, retail, medical and industrial assets; englobo land and development feasibilities; rental assessments; family law; resumption and compensation assessments; due diligence; and pre-acquisition/disposal advisory. Michael commenced employment with m3property in June 2015.